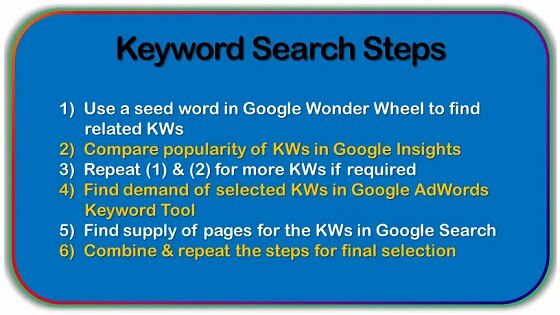 Want to know the best keywords and your competitors? Then, you are on the right service. I will complete your research and give you a detailed report. Up to 20+ key words for your website. High profitability and low competition key words. So pay only $5 to know your profitable key words before losing a lot of money on SEO with negative and worthless keywords. Do keyword research and competitor analysis for your website for is ranked 5 out of 5. Based on 39 user reviews.